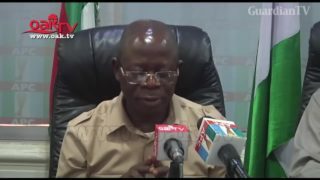 APC Primaries: State chairmen took sides, Oshiomhole admits. 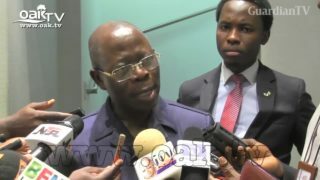 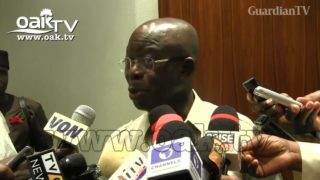 The National Chairman of All Progressive Congress, APC, Adams Oshiomole, has reacted to claims that governors of his party are planning to remove him. 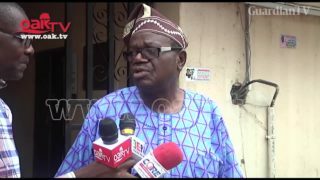 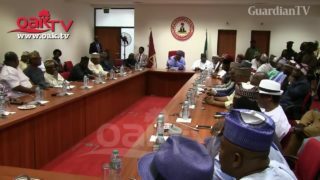 Lasun to Oshiomole: Compensate APC National Assembly caucus. 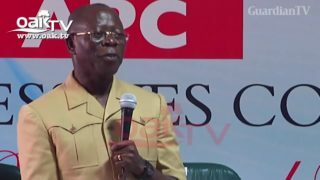 What Oshiomole told Akpabio, other APC lawmakers. 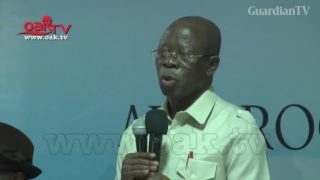 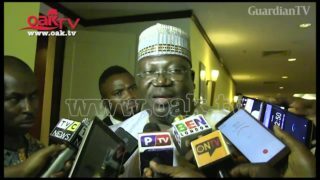 Contrary to the position of National Chairman of the All Progressive Congress, Adams Oshiomole, that Senate President Bukola Saraki, must be removed, Senator Representing Ondo Central Senatorial District, Omotayo Alasoadura, on Monday said he is not aware of any plot to remove Saraki and his deputy, Ike Ekweremadu. 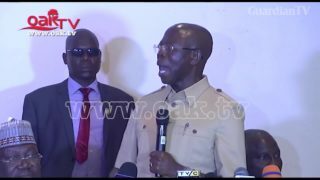 APC Split: Adams Oshiomole begs Saraki, other senators to remain in party. 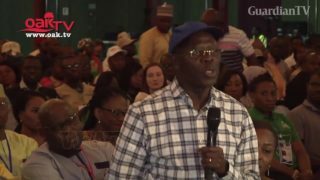 Your war against corruption is bias if Obasanjo is untouchable Oshiomole tells Buhari.